Chestnut Vale Feed/Hicksville Agway is your "One Stop Shopping for all your barn & stable needs." Give our experts a call and learn more about feeding your horses properly and cutting your monthly feed bill. Chestnut Vale Feed/Hicksville Agway has been synonymous with Long Island horse farms since the 1960's. A reliable and efficient company we are centrally located in Hicksville with a delivery area from New York City to Montauk Point. Give us a call for the scheduled day in your area. Chestnut Vale Feed/Hicksville Agway is your "One Stop Shopping for all your barn & stable needs." 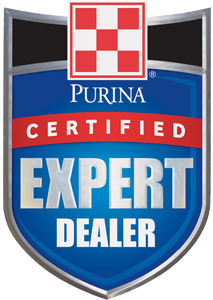 Give our experts a call and learn more about feeding your horses properly and cutting your monthly feed bill. Our feed representatives will work with you on optimum nutrition and cost efficiency.